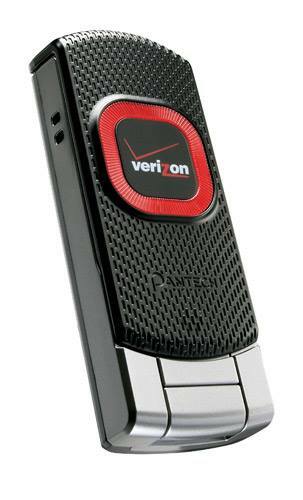 What Are the Advantages of Having a Verizon Air Card? 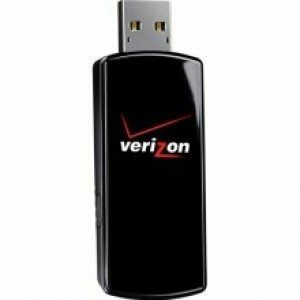 Verizon air cards have changed the face of mobile internet access, and Kika Enterprises is the world’s leading supplier of these wonderful inventions. 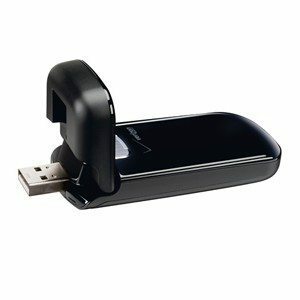 But some people still don’t know about them and how these incredible gadgets can help make their lives and work easier. 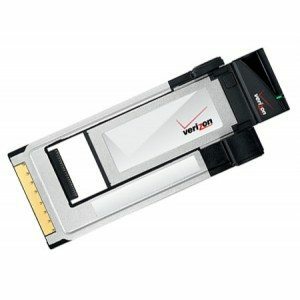 So here are the top 10 advantages of having a Verizon air card. that you can think to take it, you’re almost certain to have excellent coverage. using a public Wi-Fi network or other connection. 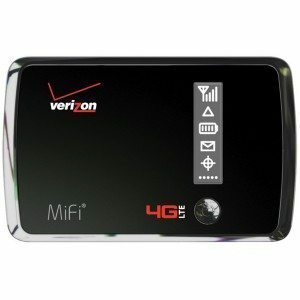 excellent choice if you need your Internet access to be ready when you are. 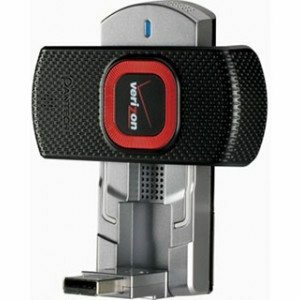 around looking for hotspots or trying to manage everything from your smartphone. out of your air card. simply fold them up and take them with you on the go. network speeds that are comparable to many hard-wired broadband connections. 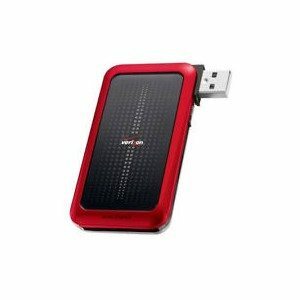 speed, reliability and portability makes it something that any traveler should always have with them.